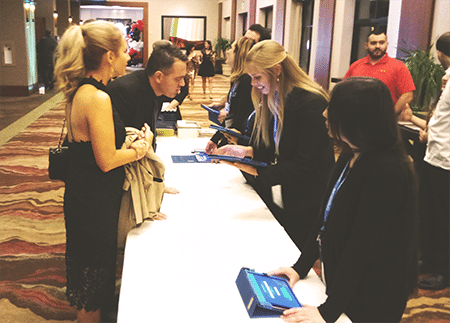 Over the last two years at OneCause our fundraising event teams report a dramatic improvement in the donor/guest experience at the fundraising gala checkout. We set out to prove this with a statistical review of post gala surveys. And guess what, it’s true! 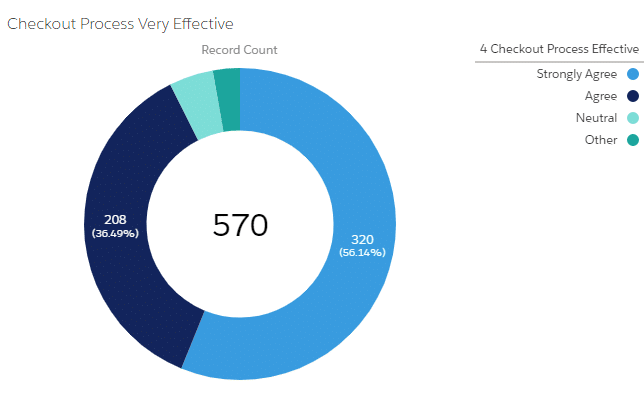 The data tells us that many clients, large and small, have significantly improved their guest experience through following best practices for event checkout. These simple changes can have a radical impact. Through process improvements and by utilizing OneCause SmartPay technology, many galas have eliminated wait times, automated checkout through electronic receipts, and utilized point-and-click tracking of items and payment status. With survey data and first-hand experience from over 4,000 fundraising events last year, we set out to share what’s changed and what works. Our goal is to document how OneCause event management software, mobile technology and process improvements can dramatically improve the donor experience at your next event. Fundraising checkout had been the same for years, with the guest expecting to wait in line, and ending their event experience feeling dissatisfied. Receipts were printed and there was no electronic record. Because of the paper driven process, the end of night process required more people and volunteer power to keep checkout running smoothly. Many nonprofits don’t have access to a large army of staff or volunteers, especially at the end of the evening. There is also the reality that the manual checkout processes couldn’t accommodate the many last-minute changes that are part of any event or auction. For example, if a donor changed their mind regarding a silent auction item or noticed a discrepancy, there was no efficient way to fix it, and inaccuracies piled up for the nonprofit team to figure out post-event. In terms of equipment setup, OneCause was shipping printers to each event, along with paper and toner, all contained in a large case. Printers equal paper, paper equals receipts, receipts equal waiting in line. Not only was this a less than ideal client experience at the end of the night, but it also meant that the organization needed more space at checkout with tables, cable and power cords, sometimes increasing the cost of setup for an organization. In addition, there was a lack of flexibility to move checkout or to adapt to changes in pickup location or venue restrictions. All in all, we saw a process ripe for improvement and potential to dramatically improve your donor experience. We know happy donors are often repeat donors, and their experience at your event influences their ongoing engagement with your cause. Recently, OneCause released a completely new version of software for checkout called SmartPay, which revolutionized the capabilities and opened the door to complete process changes for checkout. OneCause worked collectively with clients and onsite event experts to devise a new process that would deliver “no lines” at checkout. Yes, we said it – NO LINES AT CHECKOUT. Item tracking checkbox to let guests and volunteers know if all auction items have been picked up. Coordinating the packaging naming conventions and physical locations, such that volunteers can easily locate the items during checkout. We have seen these improvements drive a measurable improvement in organization and guest checkout as we now explore. Comparing our survey of clients from 2017 to 2018, we see a significant improvement in client experience with checkout when answering the question “The checkout process was effective with minimal wait time” OneCause monitored a statistically valid sample as reported below. The increase of over 10% satisfaction is substantial and rewarding for us and our clients! As we know, checkout is the last experience of the night and can have a lasting impression on the guest. It’s the difference between donor success and donor failure. Why? Because it speaks to the professionalism and preparedness of the organization. It impacts your brand perception and ultimately their motivation to return to your event and give again. Organizations with a great experience at checkout are more likely to have guests who attend other fundraising galas and return for the same event next year. 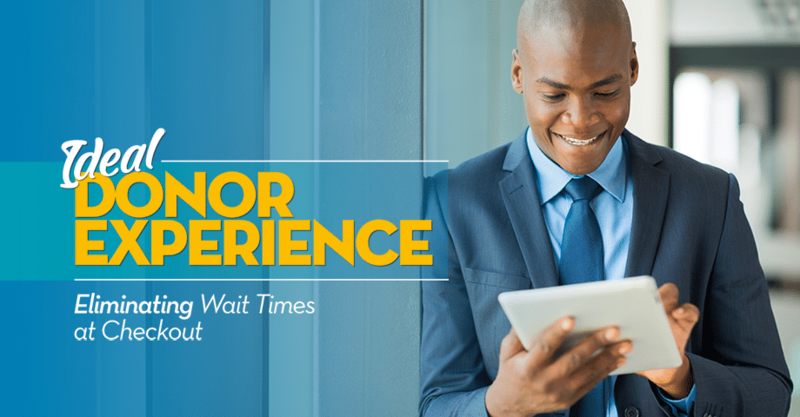 A long wait time will leave a poor impression and is something that organizations should aspire to avoid. OneCause is continuously evaluating the guest experience of our products, particularly in situations where a guest could experience a wait time. 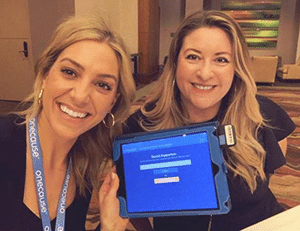 We are evaluating new software, technology and process changes to improve both registration and checkout experiences so that our clients give donors an amazing night and a great impression for a better long-term relationship.